New Wave. 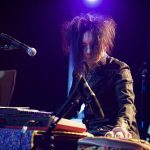 To so many music enthusiasts, including countless fans of the genre itself, New Wave is relegated to a style of music belonging only to the 1980s. For them, the genre faded away and eventually died in the advent of the ensuing decade in which Alternative Rock, Grunge, and various subgenres of Metal reigned supreme in the Rock mainstream. Well, that is only one perspective—a commercial one, often fostered by journalists whose primary goal is only to sensationalize trends and not legitimize genres. A better standpoint is this: New Wave has become a genre of music characterized by a mélange of Pop sensibilities, subtle Rock temperament; a minute blend of Progressive and Classical, ornate string or horn instrumentation, catchy melodies, almost customary synthesizer flourishes deemed as Synthpop, and quirky and character vocal styling. Having said all this, New Wave is not confined in the 1980s. In fact, it developed in the 1970s out of Art/Glam Rock, Punk, and Alternative Rock and Pop. And although it has since lost its place in the commercial limelight, the beloved genre soldiered on through the 1990s and to these days. 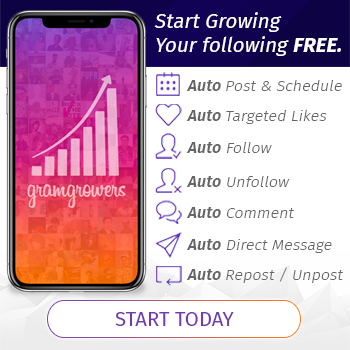 Its followers are out there—both the veterans and the young ones inspired by their elders or by the genre’s unique characteristics. 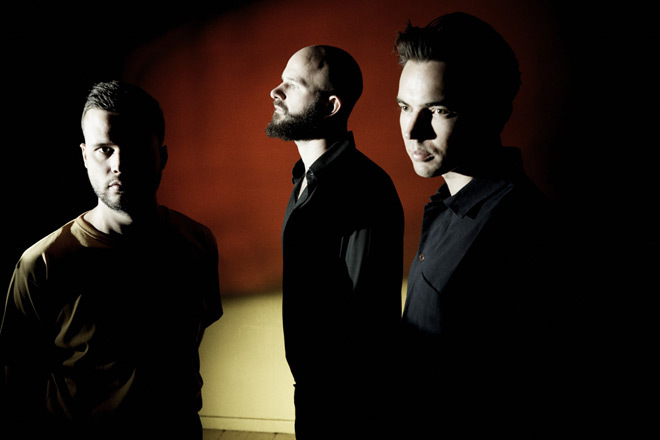 The bands whose music may be regarded as classifiable under the genre are more abundant than one could realize: and White Lies are one of these. Just listen to their albums and the music will speak for itself! Formed in 2007, in London, England, one of New Wave’s contemporary purveyors has already released four studio albums—from 2009’s To Lose My Life… to 2016’s Friends. 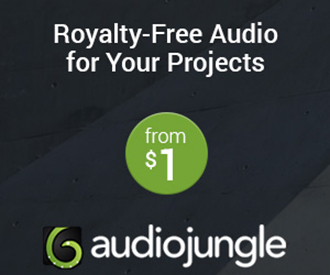 Now, the trio—Harry McVeigh (lead vocals, guitar), Charles Cave (bass, backing vocals), and Jack Lawrence-Brown (drums)—are set to treat their fans to their latest offering. 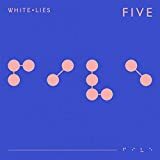 Slated to come out on Friday, February 1, 2019, through PIAS Recordings, White Lies’ fifth is simply titled Five. 5 opens with the mesmerizing melodies and shimmering staccato of the seven-and-a-half-minute psychedelic epic “Time to Give.” This early, the comparison with the likes of Interpol (“If You Really Love Nothing”), Editors (“A Ton of Love”), and The Killers (“Bones”) is once again undeniable; and this should be a compliment. After all, these bands are the carriers of the New Wave flag in the previous decade. The ensuing “Never Alone” is pure Synthpop heaven. To say that it will remind the initiated of New Order (“Bizarre Love Triangle”), Echo & the Bunnymen (“Bring On the Dancing Horses”), James (“Say Something”), and Fiction Factory (“[Feels Like] Heaven)” is an understatement. 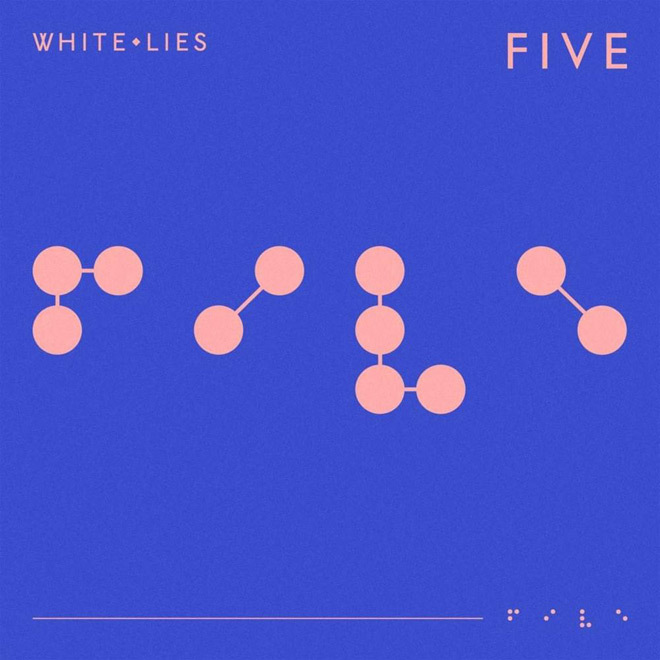 Finally, White Lies stamp their fifth symphony, so to speak, with the metallic and grungy black-holed sunny sheen of “Fire and Wings,” making the overall sound of Five reminiscent of the respective darling genres of both the ’80s and the ’90s—such an apt homage to the band’s inevitable influences. In spite of all the aforementioned sonic references, the flare of White Lies’ music still emerges on its own wings of styles and merits. In fact, Five is an even larger landscape than its predecessors. 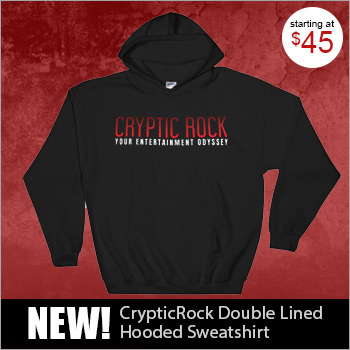 For this reason, Cryptic Rock gives it 4 out of 5 stars.